Spy School has made me feel old. 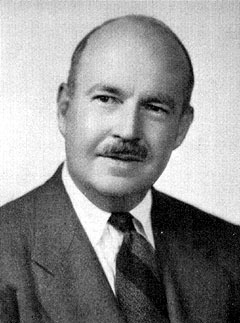 In Development last friday, the lecturer was going on about yer man Talcott Parsons and his pattern variables. I had a wonderful flashback to hearing all about these in the first ever Sociology lecture I went to back when I was an undergraduate. Then I realised that this would have been 20 years ago last October. I still do not know what pattern variables are. I don't know what pattern variables are either, but I do know what functional prerequisites are! Oh, and nice 'stache, Talckie!